White crushed rock and apricot on the noise. Wow, have you ever slept in perfect silk sheets? Well ... this wines body is insane, silky smooth, ripe apple pie and wonderful expression of Creme’ brûlée on the finish. This is remarkable. 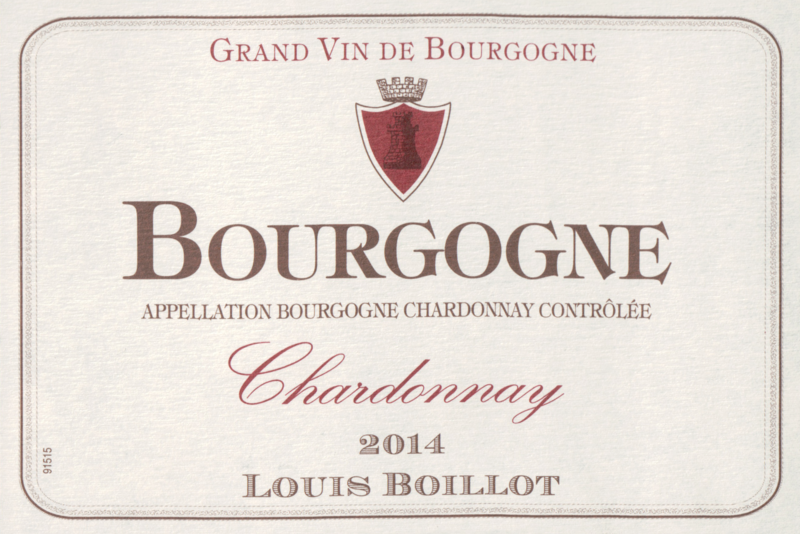 Boasting hues of bright gold, this finely-tuned release hails from an absolutely classic white Burgundy vintage. Aromatically, it soars with poignant citrus and lemon notes hinting of rose jasmine flower and subtle nuttiness. On the palate, this palate drenching yet supple white is fresh and persistent. 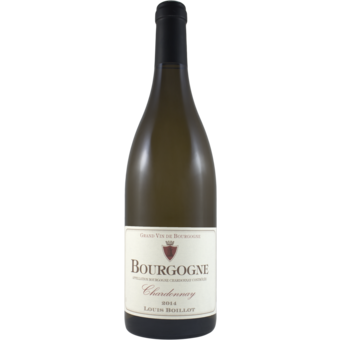 It is redolent of red and green apple, pear, citrus fruit and a lacework of minerality. Beautiful!